On Memorial Day, I was honored to visit Col. Len Edelstein at the Fountains, where he lives with his wife, Rita. They had a Memorial Day Program, attended by around 150 residents and friends. Len was one of the speakers. He got to and from the podium by himself, and did a super job. 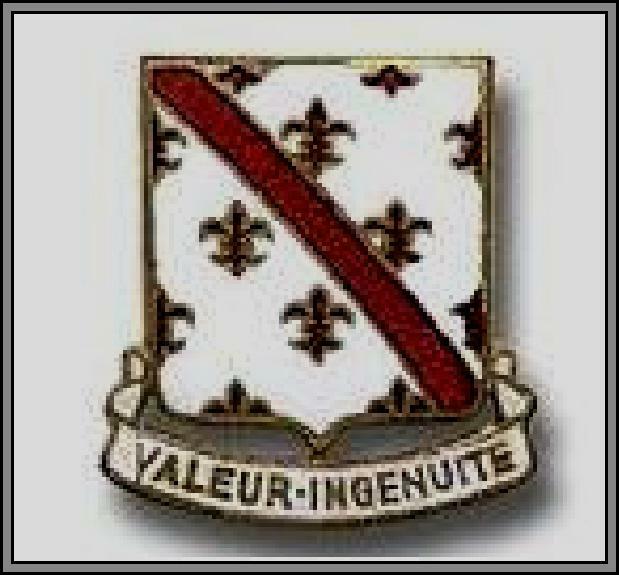 He had on 70th Engineer castles, and said that he wouldn't have it any other way, even though he also served as a company commander in Korea in the 14th Engineer Battalion as well. He can still stand with difficulty, but he stood for his entire presentation, which lasted about 10 minutes. He made me very proud to be an American, a soldier, and a member of the 70th Engineer Battalion. Colonel Len Edelstein was the Commander of the 70th Engineer Battalion from the time it was stationed at Fort Campbell, KY, preparing to go to Vietnam; the embarkation at Oakland, CA; aboard the USS General Mann; the disembarkation at Qui Nhon; and the first year the 70th was at An Khe. 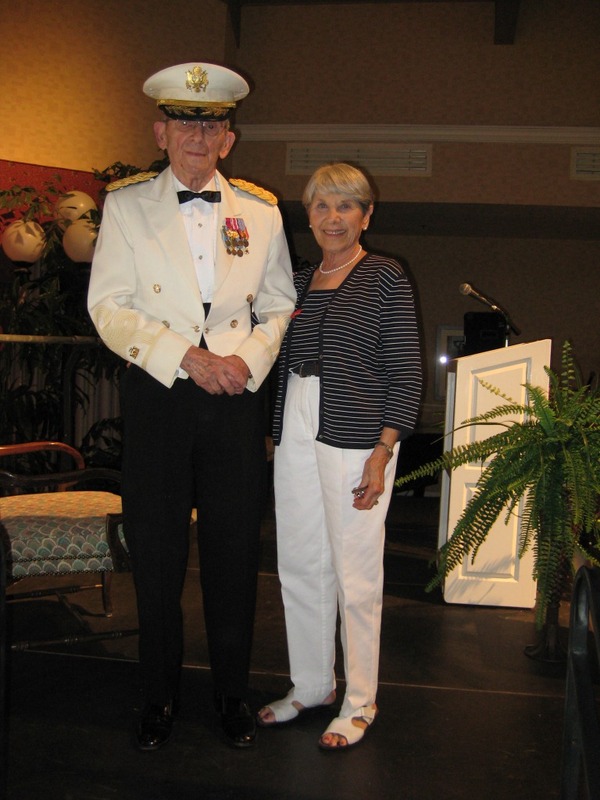 Pictured above: Colonel Len Edelstein decked out in his immaculate dress whites awaits his turn to speak at the Memorial Day Program at the Fountains in Tucson, Arizona. After the ceremony he posed with his wife, Rita. Those that attended the Battalion Reunion in Tucson in 2006 may recall that at that time, Colonel Edelstein was recovering from an illness and still needed some support. He's come along way since then.